17/05/2010 / Be the first to comment! / Be the first to like this! This month's guest will be Airwave, one of the most talented guys in Trance music! 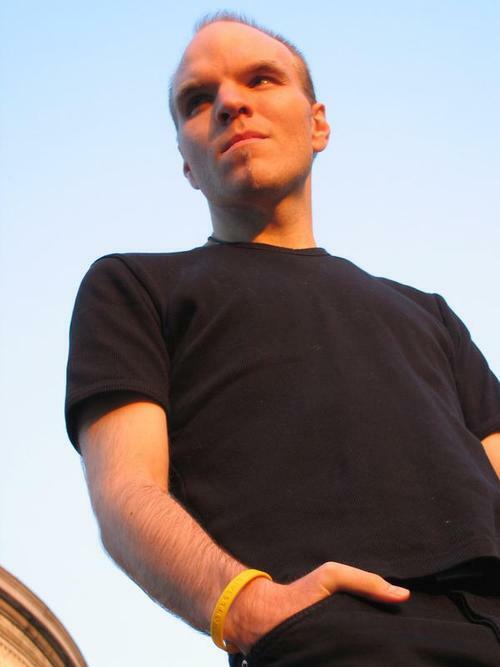 With collaborations with all the biggest names out there and hundreds of releases under dozens of different aliases over fifteen years of career, Airwave is without any doubt the most versatile artist of the Trance scene.